Support SJES by purchasing your gift card needs from us. Click on the order form to see the many gift cards we offer! 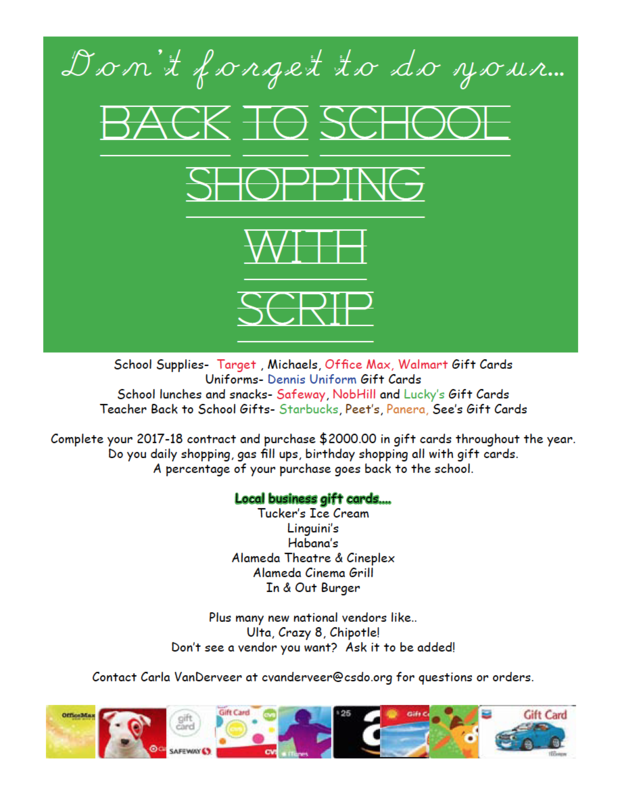 GET YOUR SCRIP GIFT CARD!